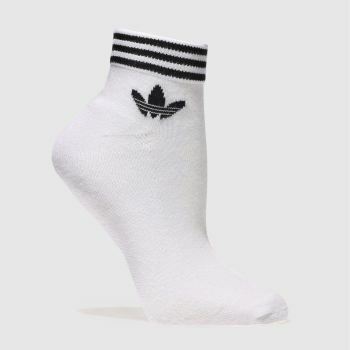 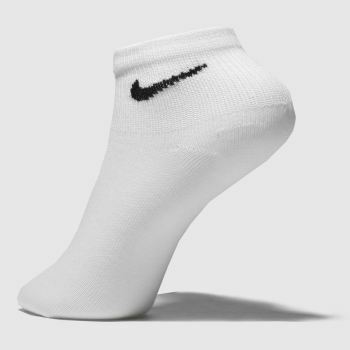 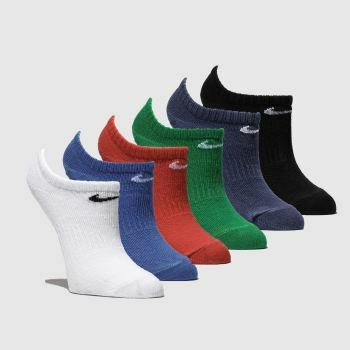 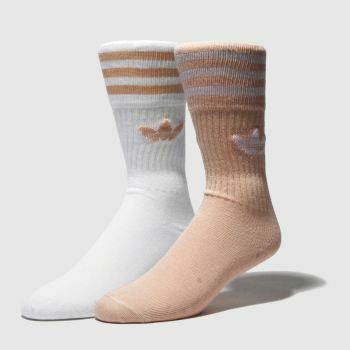 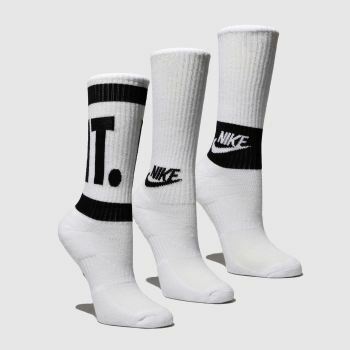 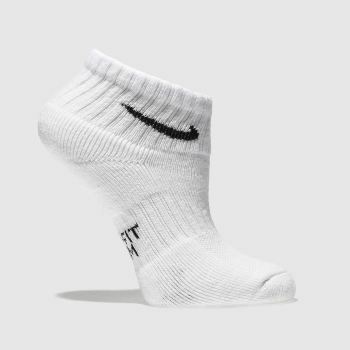 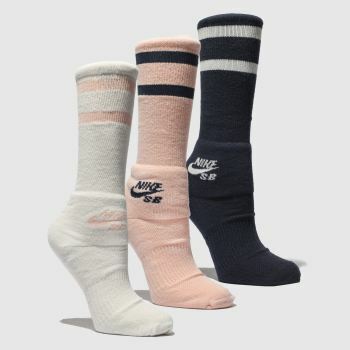 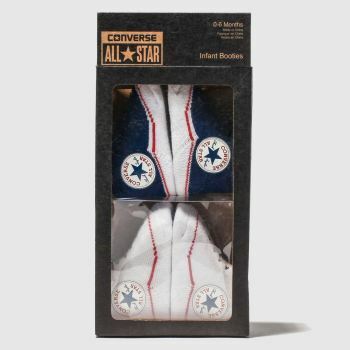 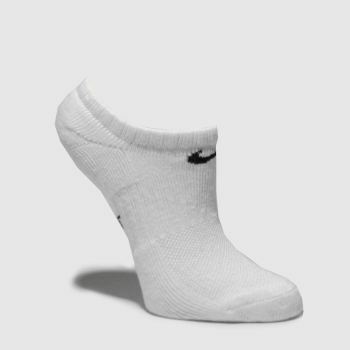 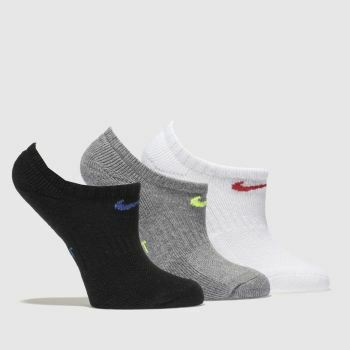 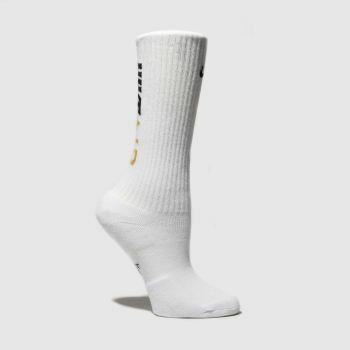 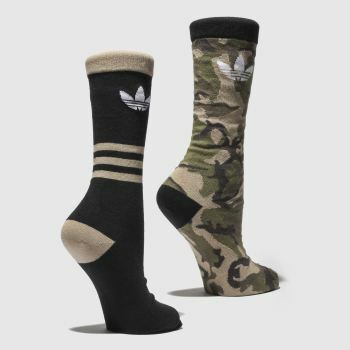 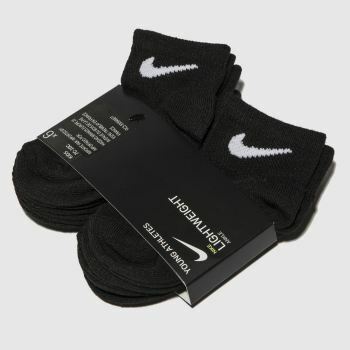 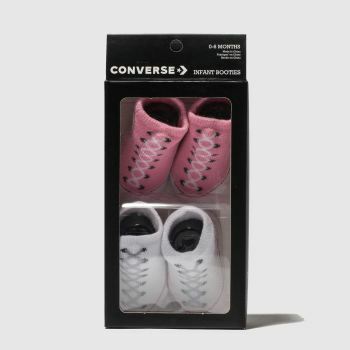 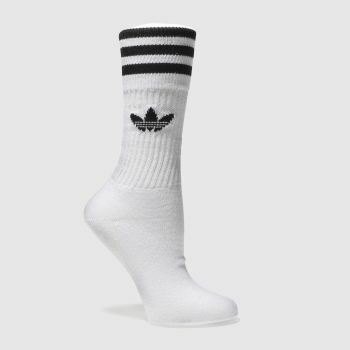 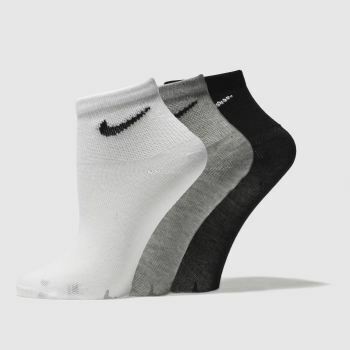 Give your feet a welcome treat to some super stylish socks that compliment your already stylish footwear, with a wide range of branded socks from the likes of adidas, Nike and Converse to help you take brand matching to the next level. 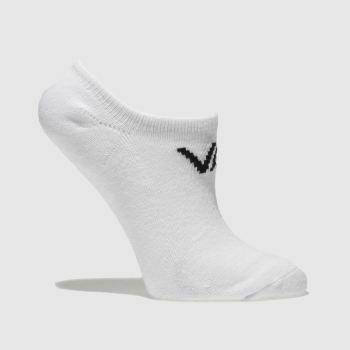 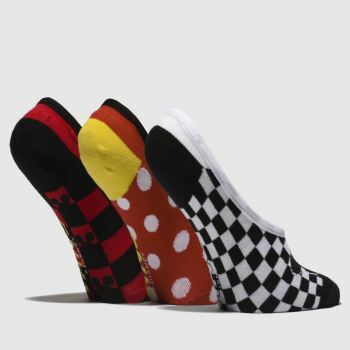 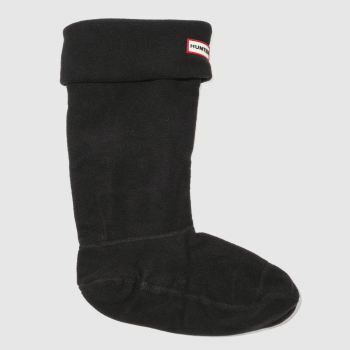 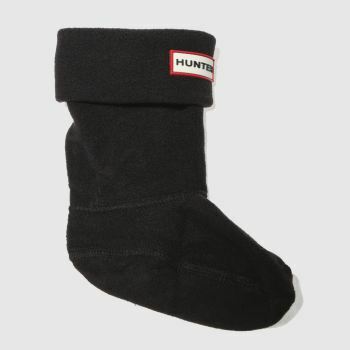 If that’s not your style, make a statement in a pair of Vans socks or keep cosy with thick Hunter socks from our wide selection of women’s and men’s socks, as well as kids. 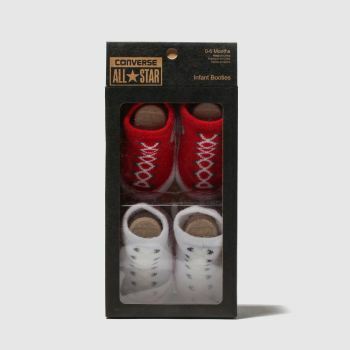 Order yours by 10pm* for Next Day UK Delivery.